I am a new Assistant Professor in the EECS Department at UC Berkeley. I am starting the InterACT Lab: Interactive Autonomy and Collaborative Technologies. Previously, I was a PhD student at Carnegie Mellon's Robotics Institute and a member of the Personal Robotics Lab. My research interests are in algorithmic human-robot interaction, and lie at the intersection of robotics, machine learning, and HCI. My goal is to enable robots to work with and around people, and I employ techniques from optimal control, manipulation, Bayesian inference, and cognitive science to do so. 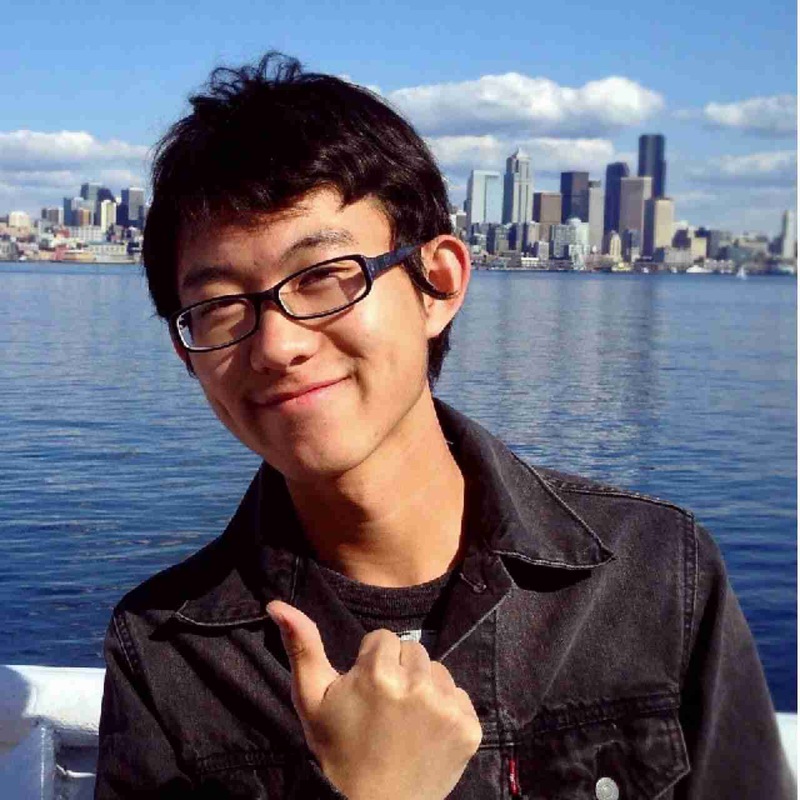 Tianhao is a senior undergraduate student with double major in Computer Science and Statistics. CS188 (as well as CS189) had been the course that inspired him to pursue a research career. After that, he started working in Professor Pieter's Robot Learning Lab and became interested in autonomous flight using deep reinforcement learning algorithms. In his spare time, he likes to image he could someday pick up his usual pastimes such as board games, movies, piano, and learning psychology. Jacob is a third-year PhD student working with Dan Klein. 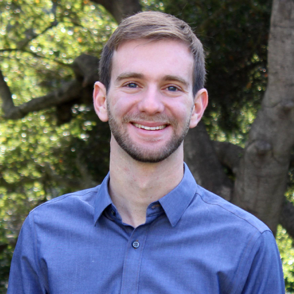 His research focuses on learning models that link language to perception and control---current projects include systems that can answer questions about images and solve games using written hints. Jacob also enjoys backpacking, bouldering, and brewing. Coline is a first year Ph.D. student in Computer Science working with Pieter Abbeel and Trevor Darrell. 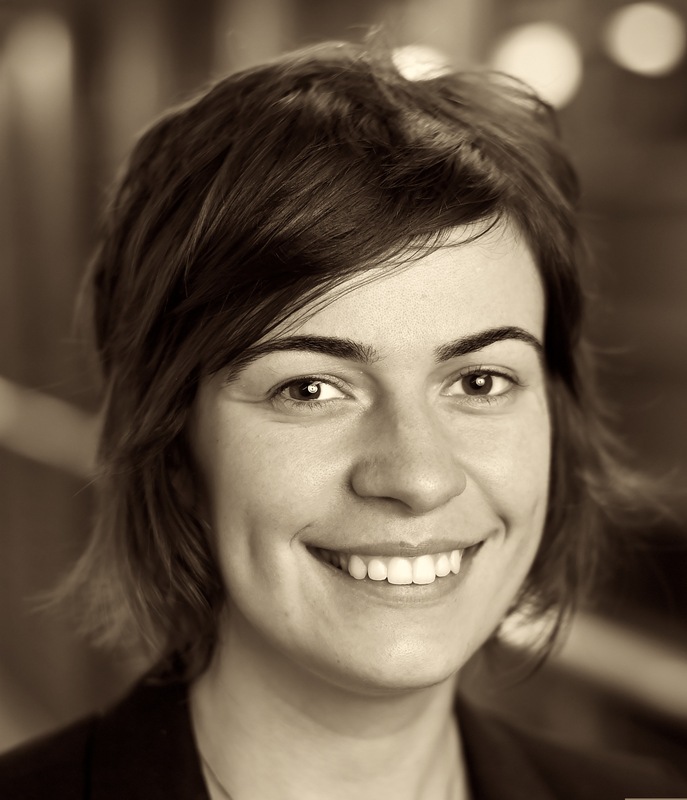 Her current research focuses on transferring learning from the simulator to real robots, and her wider interests are in deep learning, computer vision, and natural language processing. Outside of lab, you may spot Coline wandering around Berkeley, consuming delicious food, and reading long fantasy series. Davis is an undergraduate in EECS and math. He’s been a GSI for 188 twice before, and has also been on staff for 61A, 70, and 170. He’s a guitarist who played progressive metal and math rock before selling out and going to college. He likes to play games of all sorts (board games, video games, card games, tabletop games), and enjoys studying rationality and effective altruism, which apply economic/decision theoretic ideas (many of which are covered in 188!) to human decision making and philanthropy. Abhishek is a first year Ph.D. student in Computer Science working with Pieter Abbeel. His research interests are in developing algorithms that enable robots to learn useful manipulation skills easily in the real world. He is currently working on deep learning algorithms for video prediction. Abhishek also enjoys playing tennis, soccer and watching terrible bollywood movies. Greg is a first year Ph.D. student in Computer Science working with Pieter Abbeel. His main research goal is to develop algorithms that enable robots to operate in the real world. 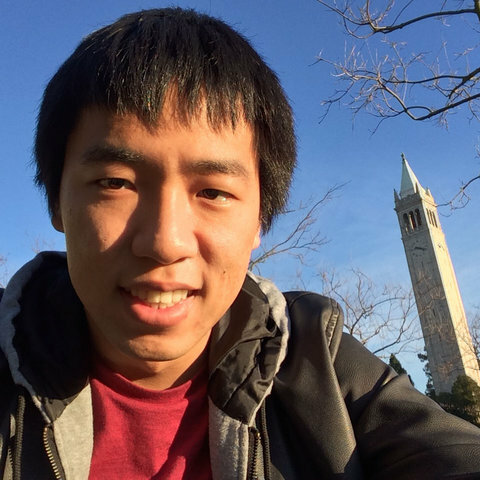 He is currently working on deep reinforcement learning for autonomous aerial vehicles. Greg also enjoys biking around the East Bay, listening to 90's alternative music, and watching every superhero-related TV show. Hi everyone, I am Weicheng! I used to work on medical imaging system and image processing at National Taiwan University, but now I am working with Prof. Jitendra Malik on tracking and object detection. It’s very exciting to see how computer learn to recognize objects like human do. Although we still have a long way to go, I believe we will get there eventually. Alex is a third year Ph.D. student in Computer Science working with Prof. Pieter Abbeel. His research interests are in machine learning and robotics. Recently, he is interested in learning visual models and using them for robots to plan in real-world environments. One particular instance of this that he finds interesting is to enable quadcopter robots to learn to navigate in complex, dynamic and unknown environments. 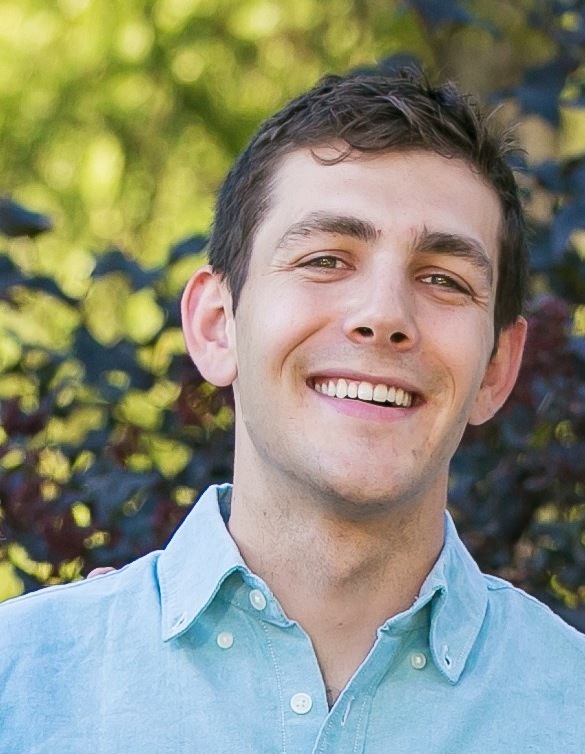 In his free time, Alex enjoys building smart devices, cooking delicious dishes (and eating them! ), and travelling to new places. Christopher is 5th year Masters student working with Pieter Abbeel. His main research goal is to enable robots to accomplish goals with long time horizons such as cleaning a room. 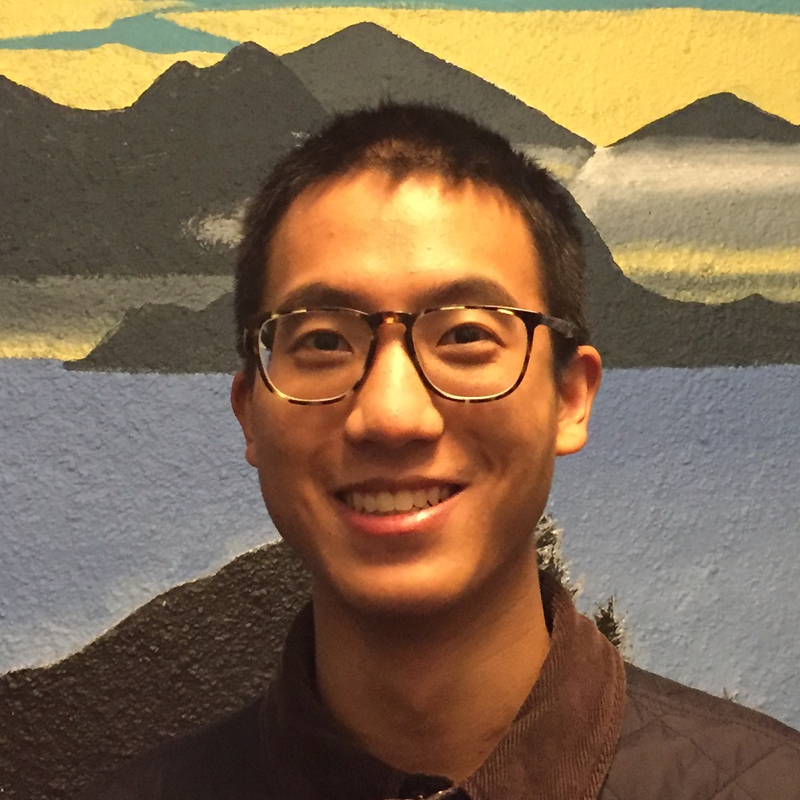 Outside of academics, he enjoys picking up objects and putting them back down, and facilitating a democracy at a house in the Berkeley Student Cooperative. 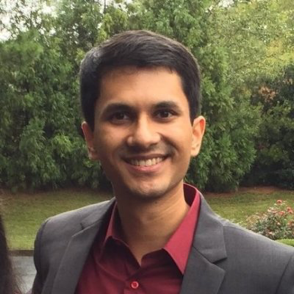 Karthik is a fourth year Ph.D. student in Computer Science, working with Pieter Abbeel and Jitendra Malik. His research interests lie at the intersection of robotics, machine learning, and computer vision. 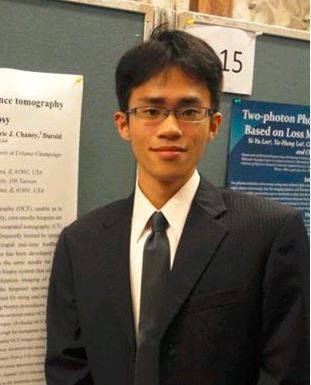 He is currently working on building low-cost, high-fidelity 3D scanners. In his free time, Karthik enjoys traveling, going on long hikes, poring over the financial markets, and playing obscure board games. He also occasionally claims to be better than he is at cooking.